Banners typically include the players’ names, coaches’ names, and the manager’s name. Players’ jersey numbers are optional. Ask for a parent volunteer to be responsible for bringing the banner/flag to every game. You can also do your banner with the team name only to be able to use it again the following year as players drop or add to teams every year. As a parent, it is your responsibility to support your child if they show interest in the game soccer or any other sports per se. Here are some of your responsibilities and duties as a parent whose child is part of a prestigious team. Generate a team roster, including player names, player uniform number, staff names, and phone numbers. A copy of the roster should go to the Director of Team Parents and to each member of the team. Distribute all the uniforms as soon as possible.. Help select a team name and submit it to the Director of Uniforms and Awards. Maintain records of all team monies collected and spent, giving a weekly accounting to team parents. Make a team banner. Team banners should include the team name, the team number, and all sponsors (if any). 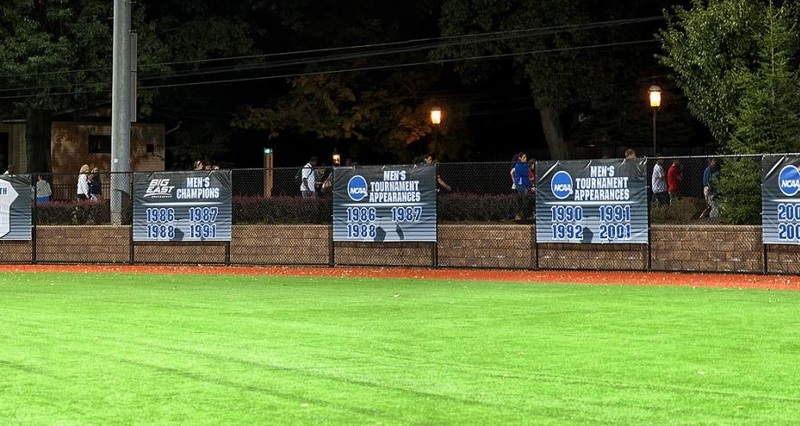 If your coach does not already have a banner, you may make one yourself by collecting for the cost of the materials from each family on the team, or ask someone on the team to make it. A team banner is a very important thing to have before the start of the game, it will make a good remembrance for the team player so it is important to have a durable and long-lasting banners that players can keep for a long time.